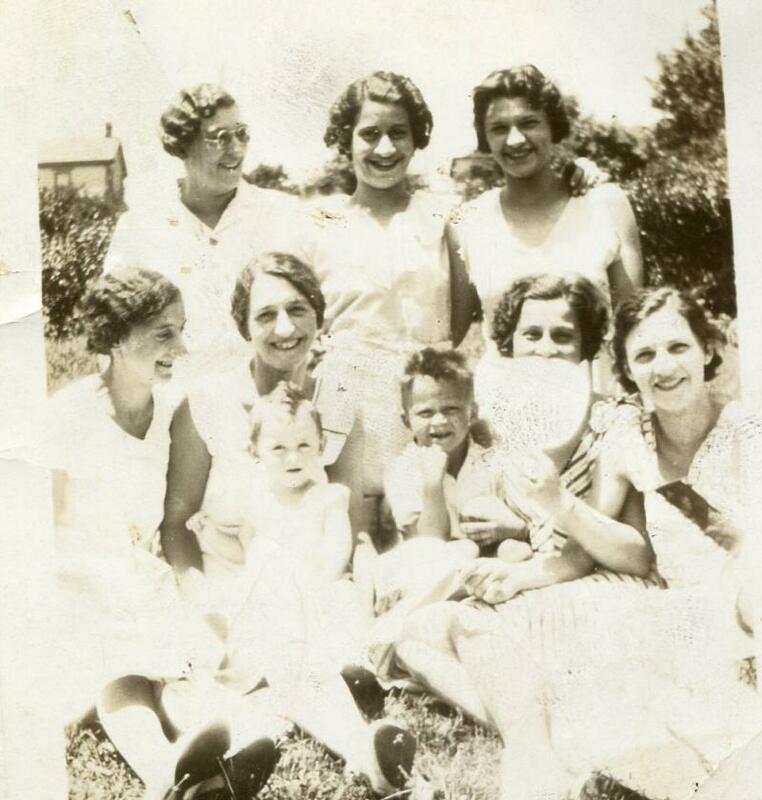 Comments: 7 WOMEN, BOY & BABY Photo Album C1930s-WALKER -PITTSBURG PA AREA (Nee: ) | PA USA | 1921-1940 | Comments: DONATED BY S. MAUTNER . PHOTOS ARE FROM ALLEGANY, PITTSBURG,LINCOLN PLACE, WEST MIFFLIN, PA AREA PHOTO ALBUM OWNED BY A LADY WITH SURNAME WALKER WHO PASSED IN 1980. CLICK BELOW "VIEW OTHER RECORDS" TO SEE ALL PHOTOS FROM THIS ALBUM CONTACT JOE@DEADFRED.COM.